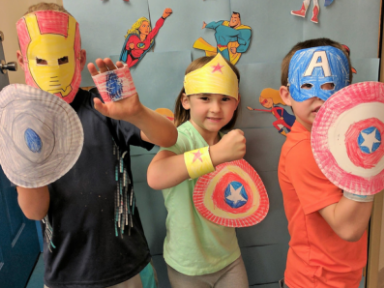 Find out more about our values, core principles, and how we measure the impact our programs have on the children we serve. Find out more about our school year and summer hours, including school breaks and inclement weather. Find out how to sign up for membership. Download and print our membership handbook, application, and other membership materials.  The Boys & Girls Club of Detroit Lakes has been serving local kids since 1957 - longer than any other Club in the State of Minnesota. For over 60 years, the Club "on the hill" has symbolized children, fun, and the future. On December 20, 1955, Mrs. Bernice Crovisier gave a gift to the City of Detroit Lakes. 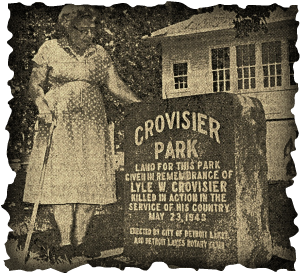 A 10-acre parcel of property formerly home to the Crovisier family, was gifted to specifically be used as a children's park as she recalled her own twelve children enjoying the land. Her gift was made in honor of her son, Sgt. Lyle Crovisier, who gave his life during an U.S. Air Force mission over New Guinea in May of 1943. 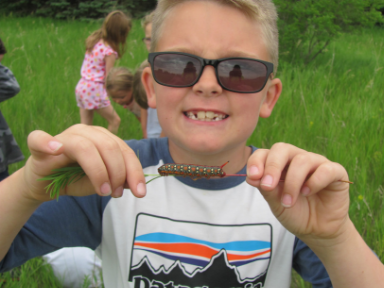 At the time, neither Mrs. Crovisier nor the City of Detroit Lakes could have foreseen the number of children that would enjoy this great park - every day and in every season. 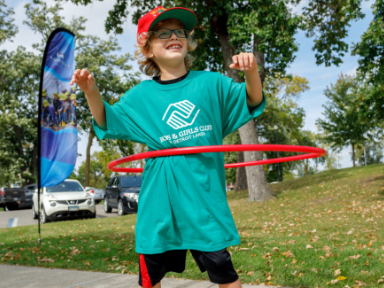 Now known as Lyle Crovisier Memorial Park and home to the Boys & Girls Club of Detroit Lakes, the Crovisier legacy lives on. Within a year of Mrs. Crovisier’s gift, Independent Consolidated District 1 donated a former rural schoolhouse to the City of Detroit Lakes. The building was moved to the park to serve as a warming house for boys and girls. At the same time, community members were actively working to provide a solution to increased juvenile delinquency in the community. Meetings were organized and youth activities began to take shape. In June of 1957, these informally organized efforts became affiliated with the Boys Club of America and Detroit Lakes became the first organized Club in Minnesota. Today, our Clubhouse greets as many as 160 children each day after school and more than 100 each day during the summer. Children enjoy the many programs offered by our professional and caring staff thanks to Mrs. Crovisier's gift. The Boys & Girls Club is an equal opportunity employer and service provider. Copyright 2016, Boys & Girls Club of Detroit Lakes, Inc.